“Treat You Better” by RÜFÜS DU SOL is one of my favorite side 01/track 01 jams ever. I know we really don’t have sides any more, but let’s just pretend we holding vinyl. So good! It’s energy and vibe is everything that’s amazing in the world. Lucky for us, our homie and Australian producer CASSIAN just delivered a delicious remix of said track and were swooning. This one is dance floor fire y’all! Speaking of the dance floor - we have a show coming up with CASSIAN in San Francisco on May 17. It will be his debut headline live show at The Independent! Get ready for greatness - his life set is bananas good. 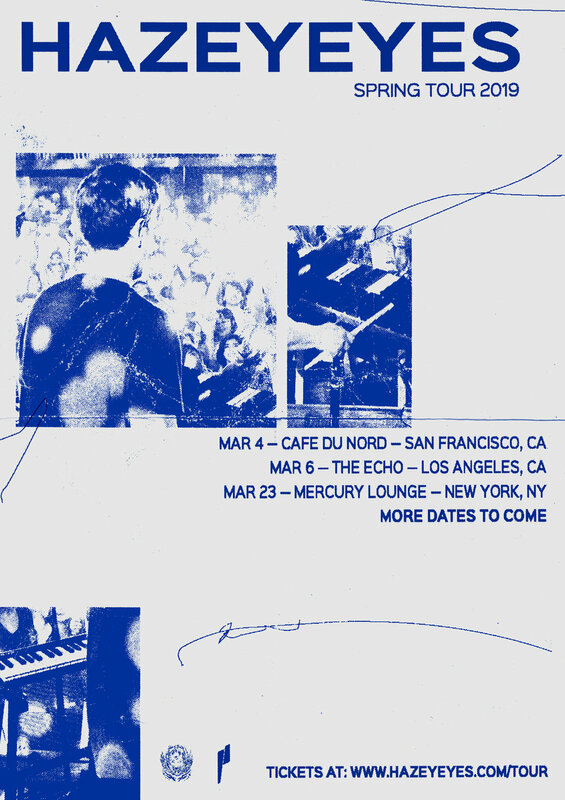 Tickets are on sale now and you can grab them below. Hopefully I’ll see all you bay area peeps there! Well .... look at this .... I am beyond thrilled to announce this next show. For years we've been wild about this young man right here ... his funky disco dance vibes are pretty much the best thing in life. 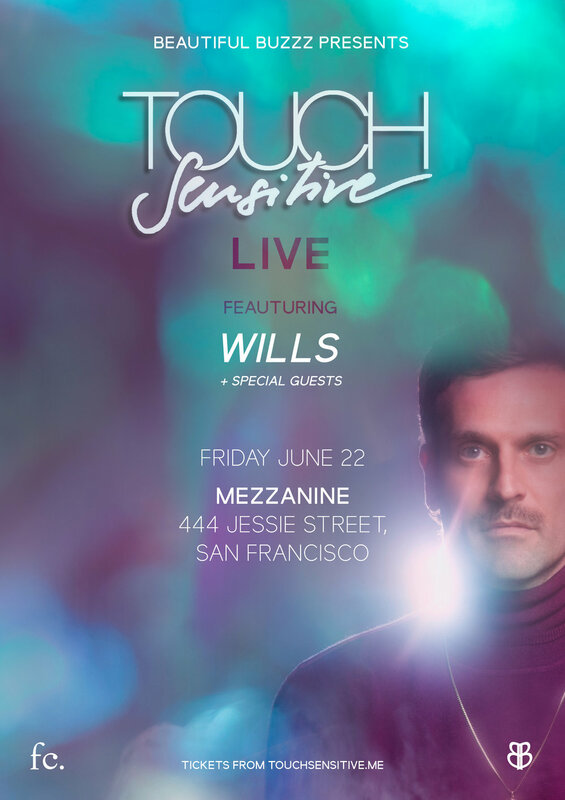 Now, we're bringing Touch Sensitive back to the bay to debut his LIVE set on June 22 at Mezzanine! Not only is this going to be the greatest dance party of the year, it's also kicking off Pride Weekend .... so grab your rainbow flags and disco balls and come out for the time of your lives! Tickets go on sale this Friday April 6 at 10am! Don't sleep on this! Basically - my team and I are pretty excited for SXSW this year! Phase 2 is HUGE .... and we still have a few more special announcements coming this week! If you are in Austin next week, please join us! Free with RSVP HERE! There is nothing like a Classixx live set - it has all the deep disco house dance grooves tangled up with soulful R&B vibes to create the ultimate music experience ... we love Classixx. We were just teasing you back in May with a DJ set ... just warming you up for our next go around on November 10 at The Regency Ballroom with a big fat in your face LIVE set from our favorite LA duo. Tickets are currently on sale and they won't last - so swoop them ASAP! It's been an incredible journey with these two artists so far - and I am completely over the moon to announce this next show! 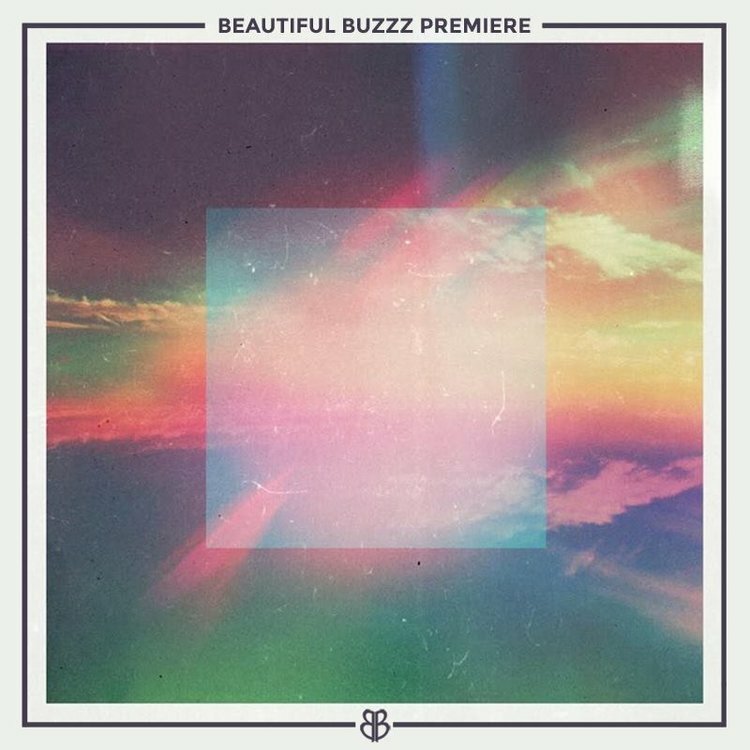 Beautiful Buzzz + Another Planet Entertainment presents Autograf and Goldroom co-headline live bus tour, November 4 at the incredible Fox Theater in Oakland. It seems like yesterday when we debuted Goldroom's live set at SXSW back in 2013, and we've been supporting Autograf since day one, now look at us! We've all been growing together, and now we are about to have our biggest show in the Bay Area to date! RAD! Tickets just went on sale, and they will 100% sell out fast! Let's all feel the love together! This little lady right here has been named one of the best newer producers of 2016 by some very big electronic music publications .... pretty impressive! We have to agree actually, and that's why we are psyched to announce this next San Francisco show with REZZ! We're teaming up with our homie DJ DIals and 1015 Folsom to make your Thursday night crush! When the likes of Deadmau5 and Skrillex are putting out your records, you know this Canadian producer has something special! REZZ has also been crushing the festival circuit lately with her darker electro sound - so this is definitely a night you can't miss! Swoop them tickets!